This funky crayon-style touch stylus will make using your iPhone, android or iPad as fun as finger painting! Although you might love using the latest gadget technology, you have to admit there's something satisfyingly old school' about holding a crayon. Here's your chance to blend modern technology with retro nostalgia! The I Crayon has been specially designed to interact with the touchscreens of your phone, iPod Touch or tablet, and conducts even more effectively than your regular old fingers. Perfect for touch typing' or for use with drawing programs and specialist applications - sure to boost productivity when used with your device. 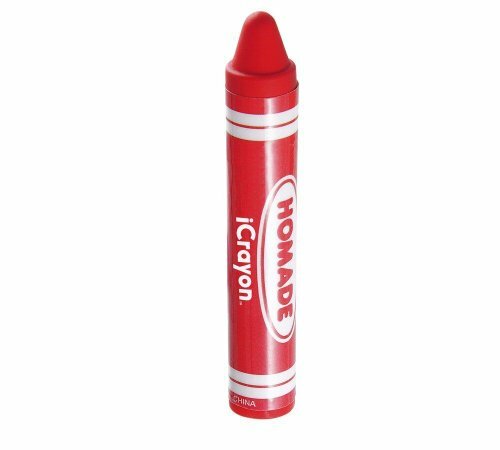 The crayon also keeps your screen free of fingerprints and is really handy for those gloved-up winter months. 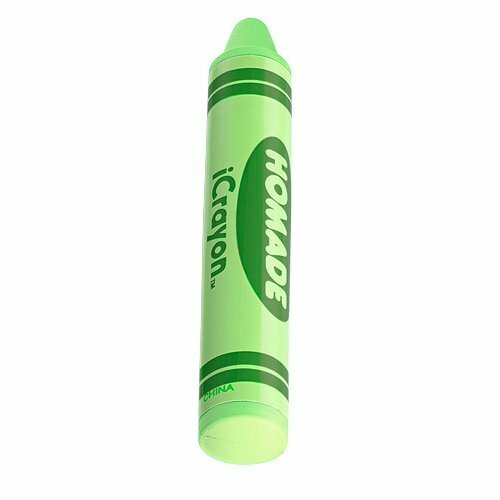 Occupy the kids by letting them draw pictures on your tablet with the I Crayon - but be sure to hide the real crayons first so they don't get confused. Lightweight and deceptively realistic, the I Crayon looks and feels just like one of the colorful companions from your childhood - but will make you the envy of the touch-screen universe. Stick practically any gadget or loose item to this sticky mat - perfect for use in the car! Are you sick of seeing your gadgets, lighters, sunglasses, etc., flying off the dashboard of your car as you turn a corner? 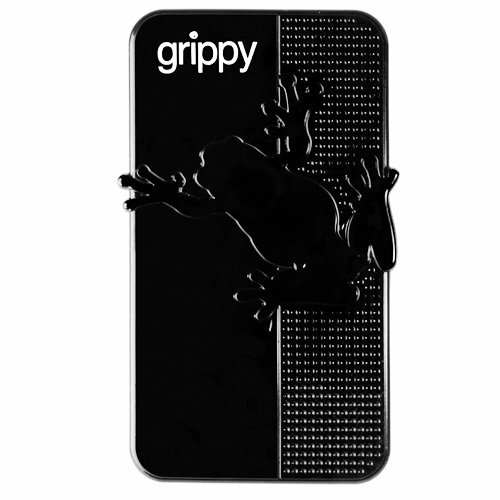 Grippy sticks almost anything and leaves NO sticky residue. 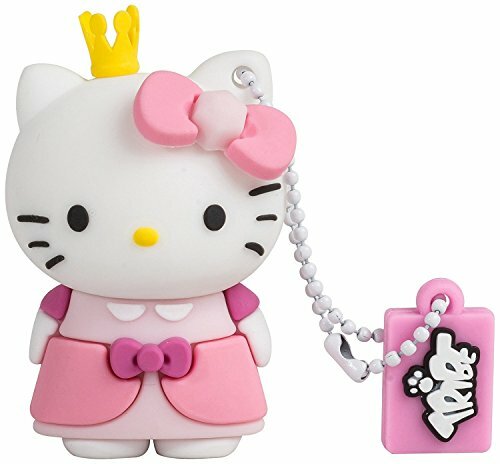 Safely attach coins, parking tickets, lipstick, phones, mp3 players and more to the pad. The anti-slip mat ensures that everything is kept in place - and when you are ready to remove the item, simply pull it off gently. There is no sticky residue or damage to your gadget. Handily, the mat can be washed with warm, soapy water whenever it starts to lose its 'stick'. It is not only water resistant, but also heat resistant - so even the hottest sunbeams beating through your windscreen won't damage it. These LED candles make allow for cool and safe atmospheric lighting. 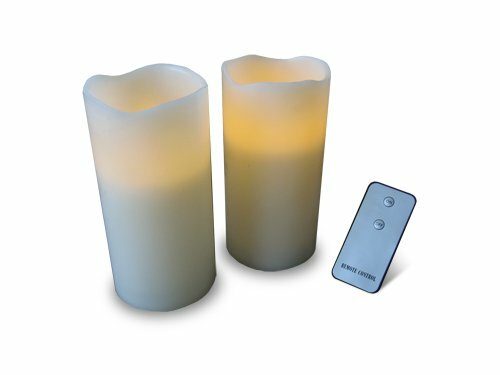 Almost identical to real white candles, they're lit by a battery powered internal LED, so there is no danger of burning your fingers or setting your soft furnishings alight - great for windy or dangerous situations. Ultra realistic with a great wax finish and flame flicker effect, the candles set the mood perfectly - as a table centerpiece during a romantic dinner, on the side of the bathtub to enhance a relaxing soak or lining the garden path as that summer barbeque stretches into the evening. They come in a pack of two and are operated by remote control so if you suffer a power cut you won't have to go around searching for matches or a lighter, just hit the remote and there will be light. Don't drag your feet with this guy around! The Zombie Gnome's afflicted cousin is a crawler!! 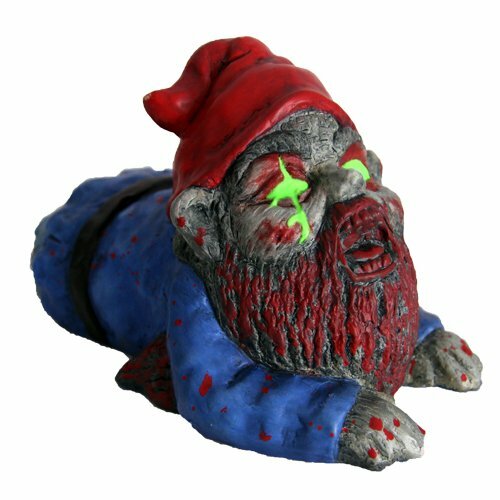 Hot on the heels - literally - of the original Zombie Gnome comes the Zombie Gnome Crawler, complete with bloodied-stump legs and glow in the dark eyes. Made of weather resistant and hand-painted terracotta, the disconcerting addition to our very own 'Lawn of the Dead' arrives on the scene just in time to define the beautiful amalgamation of two micro-trend moments: gnomes and zombies are both enjoying a resurgence in popularity. And while gardens everywhere are experiencing a traditional ceramic-booted revolution, hopefully this infected ornament can inspire a whole new generation of gnome-lovers!. 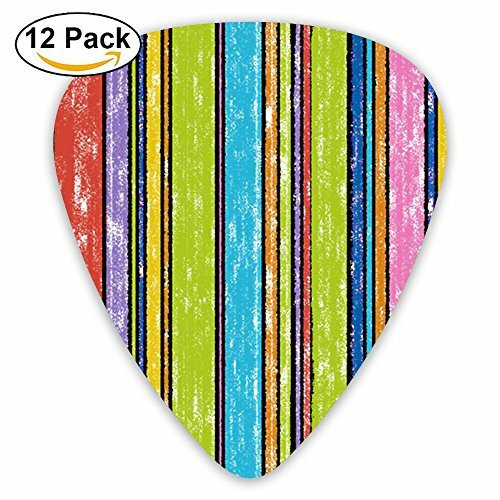 Keep Calm And Play Guitar - Without Music, Life Would Be Flat - Rock Star - Wifi Coffee Guitar - I Love Guitar - Guitars Assorted Thickness: Light, Medium And Heavy Gauge Grab It Now To Spice Up Your Guitar Playing Journey Again! 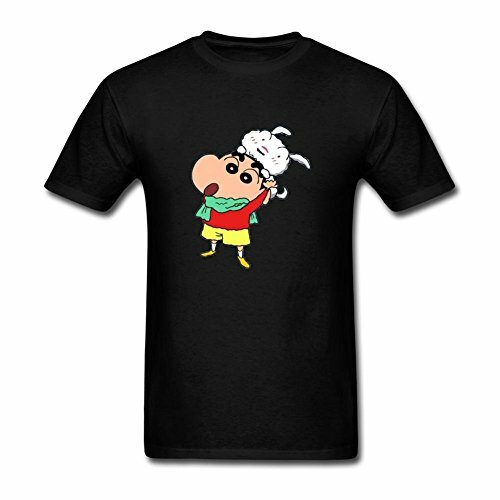 Buy More To Give To Your Friends Too! This funky crayon-style touch stylus will make using your iPhone, android or iPad as fun as finger painting! Although you might love using the latest gadget technology, you have to admit there's something satisfyingly ‘old school' about holding a crayon. Here's your chance to blend modern technology with retro nostalgia! The iCrayon has been specially designed to interact with the touchscreens of your phone, iPod Touch or tablet, and conducts even more effectively than your regular old fingers. Perfect for ‘touch typing' or for use with drawing programmes and specialist applications - sure to boost productivity when used with your device. The crayon also keeps your screen free of fingerprints and is really handy for those gloved-up winter months. 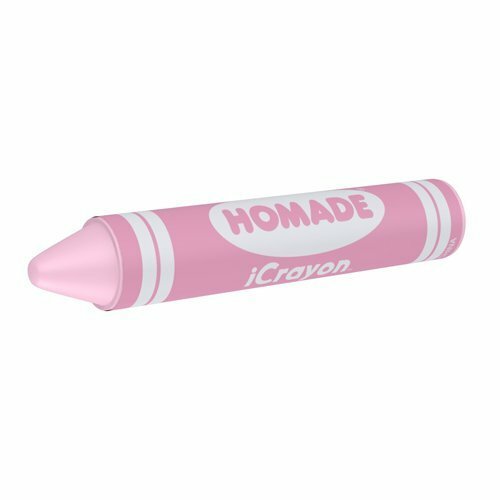 Occupy the kids by letting them draw pictures on your tablet with the iCrayon - but be sure to hide the real crayons first so they don't get confused. Lightweight and deceptively realistic, the iCrayon looks and feels just like one of the colorful companions from your childhood - but will make you the envy of the touch-screen universe. This is a video about exhibiting some materials I will use in future art! Please give a thumbs up and like always, comment any questions or anything you would like to say down below!!! Do you have broken crayons? Lets make new crayon shapes! We are going to melt these crayons down in silicone molds to make even better crayons! Let's do this. 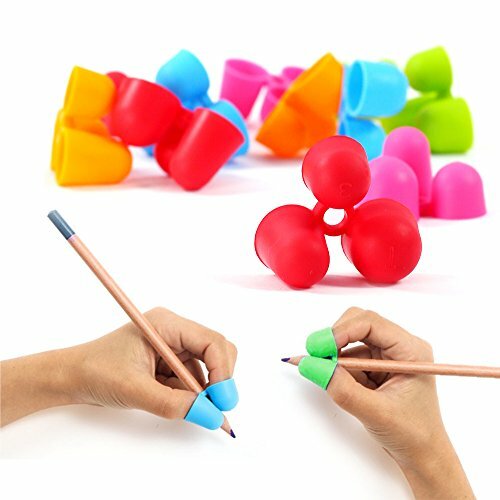 Compare prices on Thumb Crayons at ShoppinGent.com – use promo codes and coupons for best offers and deals. Start smart buying with ShoppinGent.com right now and choose your golden price on every purchase.